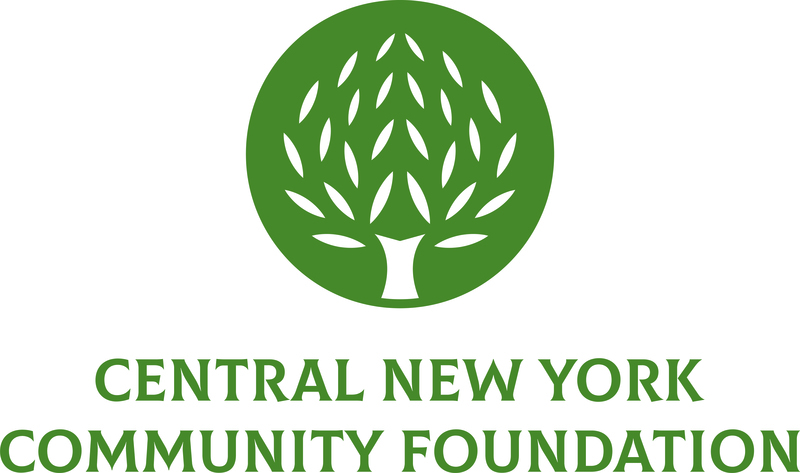 Syracuse (April 1, 2014) – The Allen Speiser Memorial Vocational Rehabilitation Fund of the Central New York Community Foundation awarded $4,367 to local nonprofit projects meeting a vocational need for individuals with disabilities. Access to Independence was awarded $1,000 in support of this year’s Disability Employment Awareness Month program. Vocational awareness activities include an annual Employment Conference and Disability Mentoring Day. CNY Works was awarded $930 to provide bus passes for 62 job seekers with disabilities. The vouchers provide a solution for job seekers in need of transportation to and from job interviews. Connections of CNY was awarded $500 to purchase media and training manuals to be used as continued learning and development resources for staff providing employment opportunities to individuals with developmental disabilities. Enable/TLS received $1,437 to purchase computers and flash drives to assist with job searches, skill training, and resume preparation for job seeking clients with disabilities. Learning Disabilities Association of CNY was awarded $500 to purchase program supplies, such as interview clothing, resume paper, and postage for thank you notes, to assist individuals with disabilities during job searches. In 2001, the C.I.G.S. Foundation board of directors chose to direct assets to the Community Foundation to establish a fund to promote the vocational, educational, health and social needs of people with disabilities subject to social barriers. The fund is named in honor of Dr. Allen Speiser, the first director of Consolidated Industries, a sheltered workshop program for people with disabilities.